We value your privacy and will ensure that your personal information is protected at all times. For browsing, viewing and downloading articles on this website you are not required to provide any personal information. We collect the following information from users of IJARR website: name, email address, academic qualification, professional affiliations, address, contact number, city, state and country of residence, information you voluntarily provide through various forms given on the website, information when you submit feedback and comments on products and services offered on IJARR website. We will never sell or trade the personal information collected on this website. Personal user information will be shared with third parties only with the explicit consent of the user. We retain your personal information with us for as long as it is relevant to our business purposes or until you request that we remove your information by contacting us. 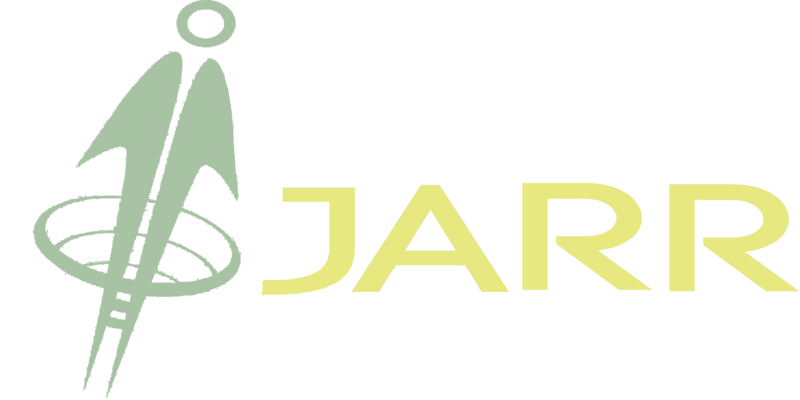 IJARR may contact users about any information or offer that may be of interest to them. If the users so choose, they may opt out from receiving such email at any time by clicking on the appropriate link in the email or by sending an email to the Editorial Office. 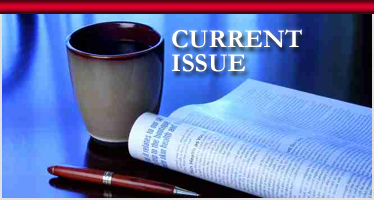 International Journal of Advanced Research and Review (IJARR) reserves the right to disclose any personal information if required to do so in response to subpoenas, court orders, or legal process, or to establish or exercise our rights to defend against legal claims, or in the good faith and belief that such action is reasonably necessary to investigate, prevent, or take action regarding illegal activities, suspected fraud or to protect the rights, property or safety of IJARR, its employees, editors, members or owners. Access to all personal information is restricted to our employees and service providers. Your personal information may be transferred to other countries for processing. If we transfer your information to other countries, we will make sure that your privacy rights continue to be protected.